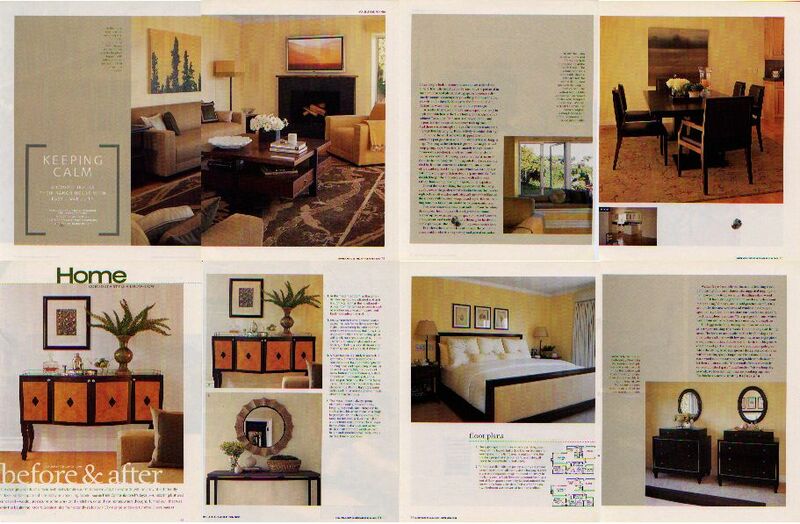 Keeping Calm- Kathryn Waltzer designs a calming Malibu interior. Interior Designer Kathryn Waltzer updates thirties-style elegance for a house in the Hollywood Hills. Kathryn Waltzer gives a new condo a feeling as if it had evolved over a period of time. The Case Study House that Wasn’t.